Complete the questions with the Past Simple. Then press "Check". A: Have you ever been to China? B: Yes, I have been to China once. A: When ... to China? A: Have you ever ridden a horse? A: When ... a horse? A: Have you ever broken a leg? B: Yes, I have broken a leg once. A: When ... a leg? A: Have you ever slept under the stars? B: Yes, I have slept under the stars. A: Where ... under the stars? B: On the mountain in Teruel. A: Have you ever written a poem? B: Yes, I have written poems many times. A: When ... a poem for the last time? A: Have you ever forgotten something important? A: When ... something important for the last time? 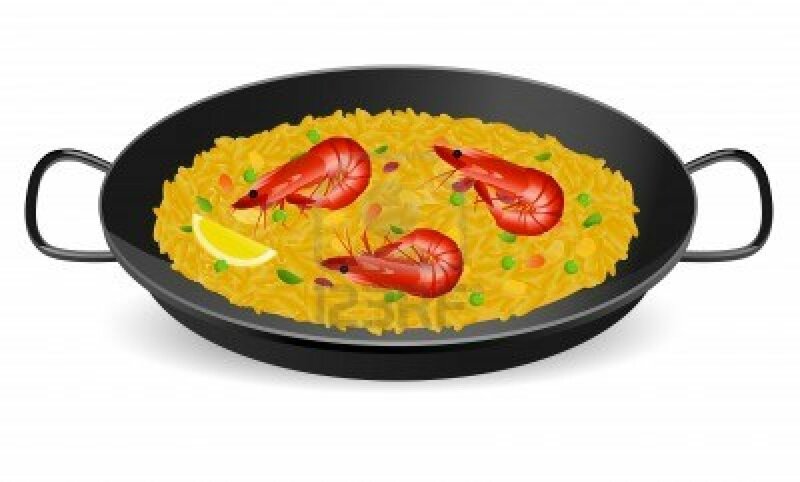 A: Have you ever cooked paella? B: Yes, I have cooked paella once. B: For my mum's birthday. A: Has it ever snowed in your city? B: Yes, it has snowed once. A: Has your sister ever eaten Japanese food? B: Yes, she has eaten Japanese food. A: Where ... Japanese food? B: In a very good Japanese restaurant. A: Have you ever cried for more than two hours? B: Because my friend was going to live to another city. A: Have you ever had a long conversation with a stranger? A: Have you ever won a prize? A: What prize ... ? B: A prize for the best story.